MACOMB – The Illinois Supreme Court announced on Friday that SB 1- the Pension Reform Bill passed in December 2013 was found Unconstitutional and struck down. 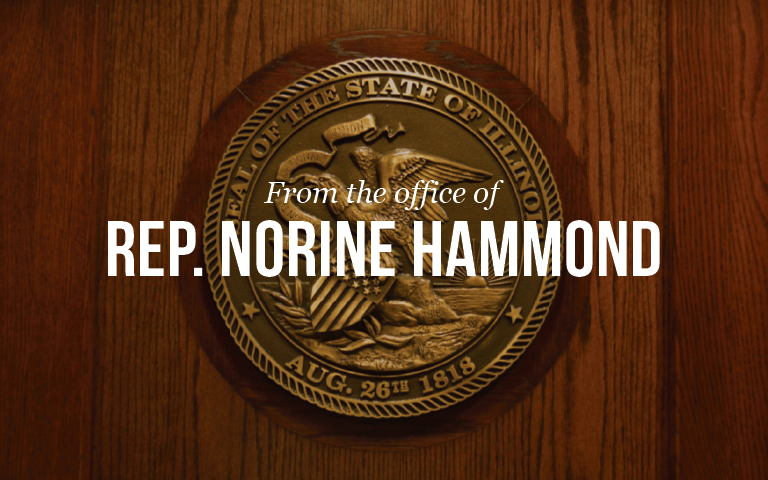 State Representative Norine Hammond (R-Macomb) had voted NO on SB 1, citing Constitutional concerns, “it was long believed that this would be the result of this legislation. I had Constitutional concerns over the legality of this bill, but now the Supreme Court has confirmed my thinking on this important issue. At least now there is a ruling by the Court and we can get back to the hard work of trying to rectify our State’s financial situation within the confines of our State Constitution,” said Rep. Hammond. Hammond represents all or part of Brown, Cass, Fulton, Knox, Mason, McDonough, Schuyler and Warren counties.